We have been exporting sugar from Thailand for quite a long time. We have been exporting mostly to South and South Asia both in containers and bulk loads. Mostly, our exported sugars are packed in 50Kg Single PP Bags and then they are loaded into 20' foot containers. For bulk loads, we do provide the same kind of packing but stronger ones which can easily tolerate the pressure during loading and unloading. 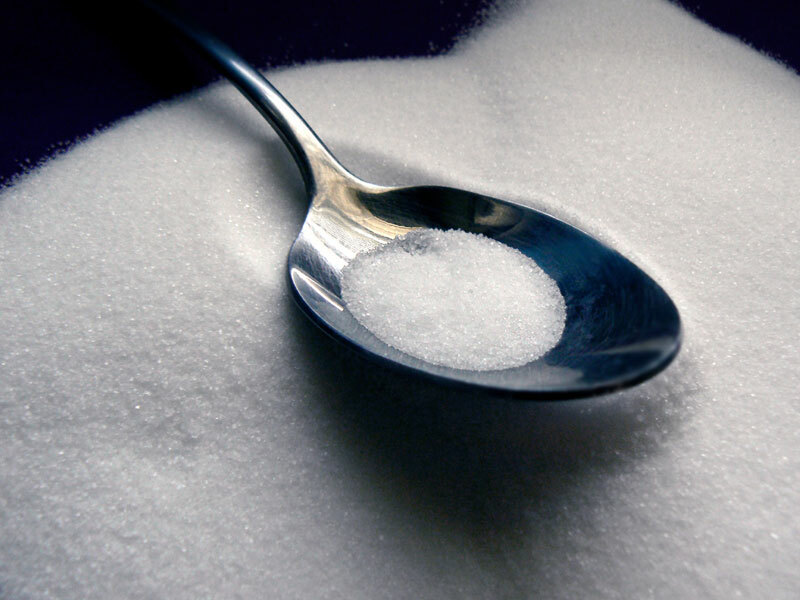 At present, due to huge demand from our buyers we do export sugar directly from our Brazilian and Switzerland partners whereas our buyers can be rest assured that exported sugar possessing their natural grades. 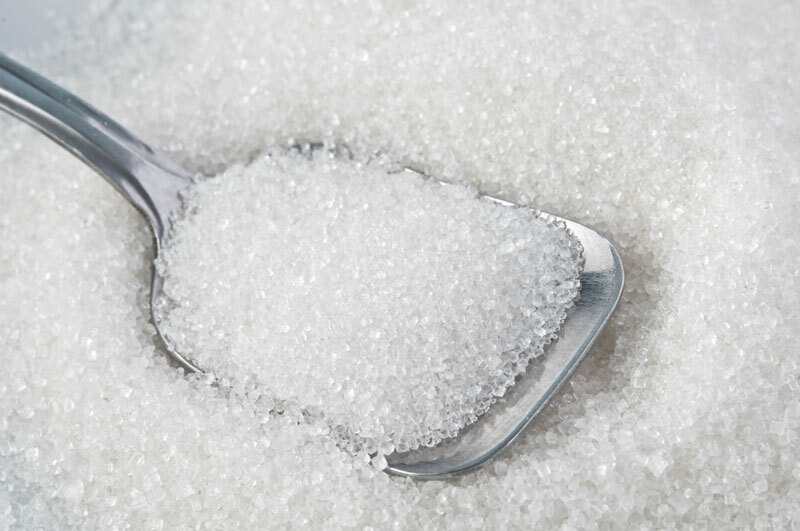 For every shipments, we use international excepted surveyors to make sure that the sugar exports either from Brazil or from Thailand are as per export specifications. Asia Grains expects repeat orders rather than selling once. That why, we work closely with our buyers to maintain the quality, shipment timing and other logistics matters. We place our 100% attention to each and every loads either a single container or bulk loads. 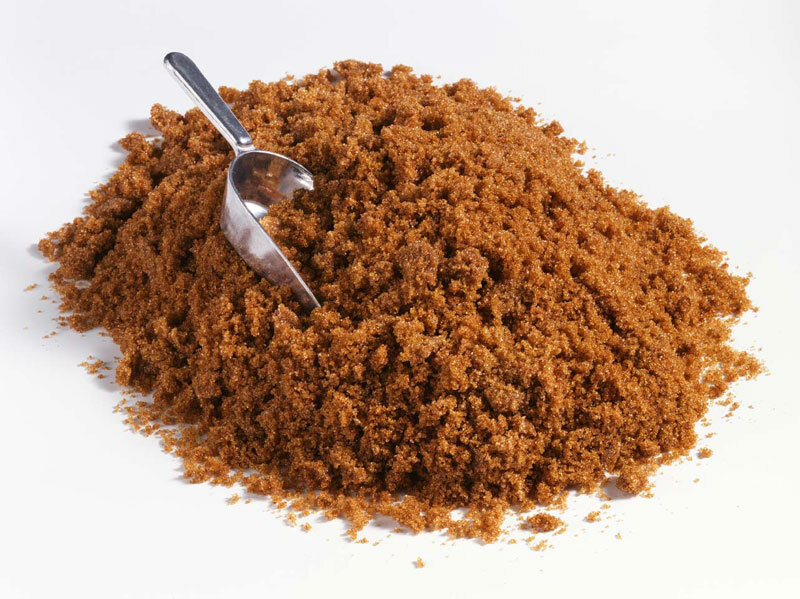 Sugar is one of the main products offered by Asia Grains. It is commercialized in bales of 1- and 2-kilo packages and in 50-kilo sacks. Sugar obtained from sugarcane is a natural sweetener consisting of crystallized carbohydrates with at least 99.3 % of saccharose. Its special refinement achieves crystals that are easily dissolved. We use Ozone for whitening technology which frees several chemical elements, enabling the production of a healthier sugar, without sulfur dioxide.